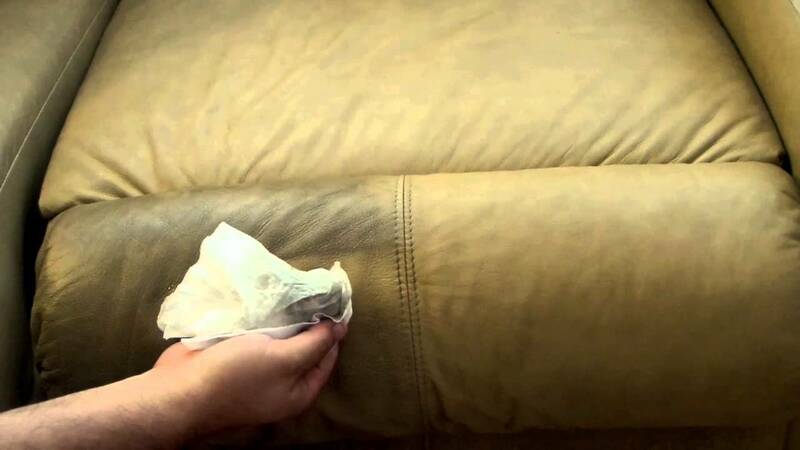 It happens to everybody sooner or later, we notice a stain on a piece of expensive furniture. 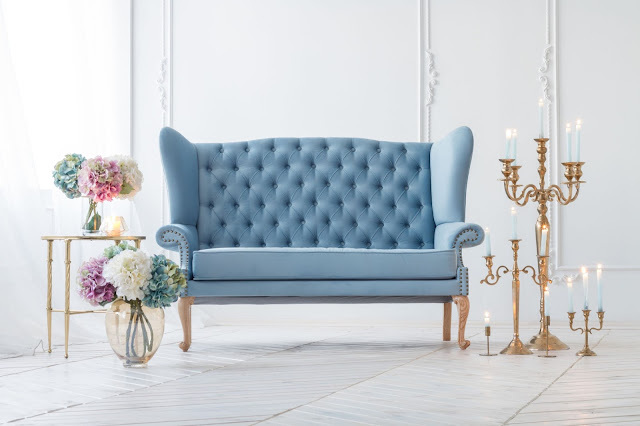 Often it seems like the nicer the furniture, the more prone it is to copping spillages and the like. 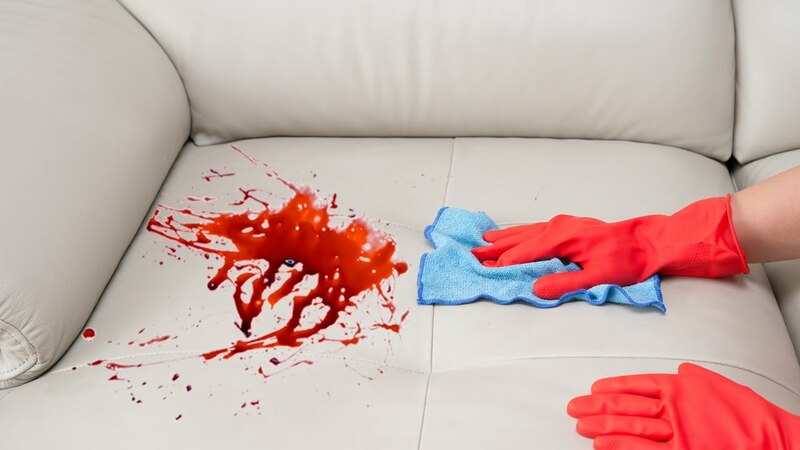 Whether it is a red wine stain on a white sofa or engrained water stains on an expensive wooden table, the horror of the situation can be difficult to stomach, but with a few little tips on how best to cope with a stain, you may find that you will worry less when guests are hovering over your favourite couch with a glass of wine. Wood is probably one of the easiest furniture surfaces to stain, but thankfully it can also be fairly straightforward to remove stains off of it. Even if it is coffee, juice or just plain water, wood can stain easily but by following a few simple steps, you can bring back the natural look of the surface in no time at all and with minimal fuss. 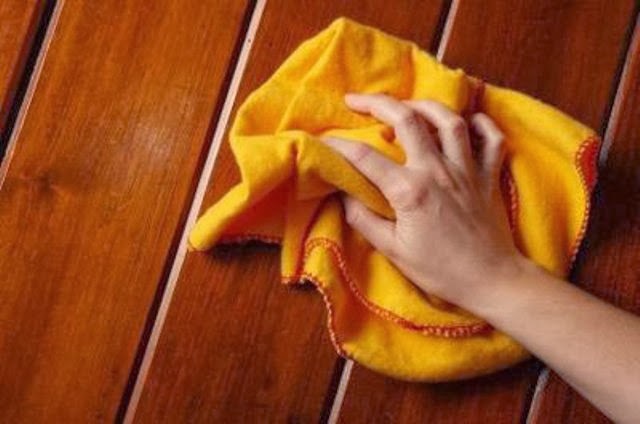 The first thing you need to do is to treat the area of the wood surface with a polish, preferably an oily wood furniture polish that you can pick up from most supermarkets. Petroleum jelly is an alternative solution that can offer the same type of treatment if you have it on hand. The idea is that you need to displace the stain with the oil, and by gently rubbing in the solution to can eventually lift the watermark off the surface of the wood. If the furniture oil rub doesn’t completely lift the watermark from the surface of the wood, then you can try a few other, alternative methods of removal. One of the best alternative methods to remove a water stain from a wooden surface has to be with toothpaste. Toothpaste may not be the first solution you think of when wanting to remove a watermark, but due to how toothpaste works by using a very mild abrasive solution, you may find that a little elbow work is needed before your watermark disappears for good. With the addition of a little baking soda and natural oxy cleaner, you will find that the toothpaste/baking soda mix will clean just about any hard surface of furniture that you have. 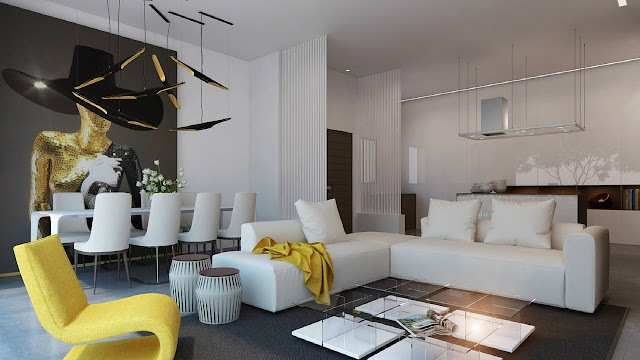 In most cases, the solution will eventually remove most water stains from a wooden surface, and you are free to use the solution on other furniture around the house. It is not recommended that you use the solution on soft fabrics due to its mild abrasive qualities, but with a gentle application and the right cleaning sponge, you have found yourself one of the best all-round cleaning solutions for the entire house and home.